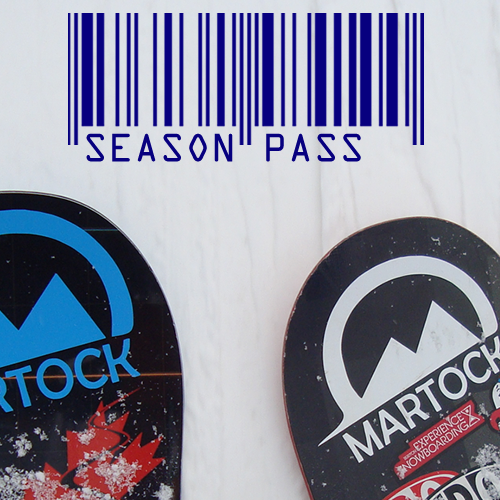 Drive past the WELCOME TO MARTOCK sign and find a parking spot. It may be easier to drop off kids and gear at one of two drop-off points at the gates that lead to the lodge, prior to parking. Once in lodge find the the Main Sales Counter on the lower floor. 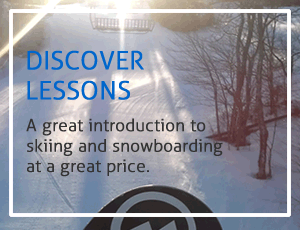 Rentals, lift tickets and lessons can all be purchased here. 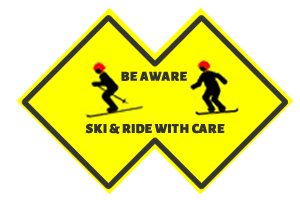 Adults must accompany anyone 19 or younger through the ticket /rental /lesson process and sign the appropriate paperwork. Once at the Main Sales Counter, all prices and products are located on signs directly above the counter. Not sure what you need? Check out all products at Pricing & Products prior to coming or ask one of our customer service reps. They’ll steer you in the right direction. Have fun!